This three-part adaptation of Agatha Christie’s most popular mystery novel airs Thursdays at 9 p.m. beginning October 4 on Rhode Island PBS. At dinner, the guests notice the centerpiece is ten figurines like soldiers arranged in a circle. 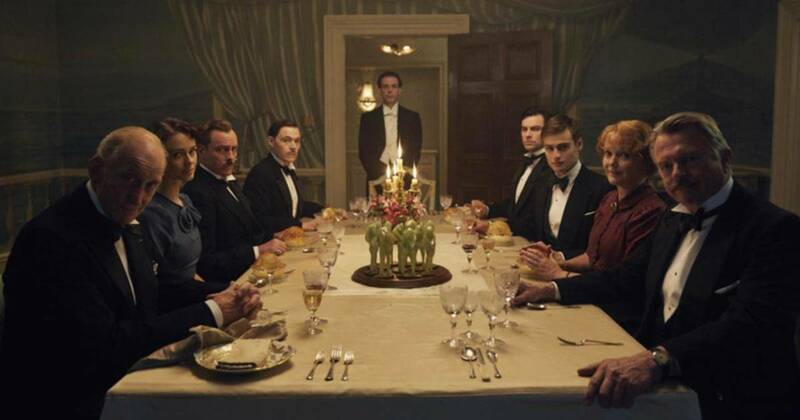 After dinner, Thomas Rogers puts on a gramophone record, from which a voice accuses all ten people present of murder. Shortly after this, one of the party dies from poisoning. More are found dead, and each time, a figurine is removed from the dining table. The remaining people decide to work together to discover the identity of the murderer before they run out of time and no one is left alive.